The overnight ratings on Wednesdays for Network 10’s Playing for Keeps were respectable but the catch-up numbers are so healthy the broadcaster has commissioned a second series. The first seven episodes of the Screentime-produced drama drew an average audience of 503,000, including time-shifted viewing, in the mainland capitals. But the catch-up component jumped from 9 per cent for the premiere to 25.9 per cent for episode 5, 17.9 per cent for ep 6 and 21 per cent for ep 7. The finale had 599,000 capital city viewers, which was up by 49 per cent or 197,000 viewers from the overnight number, including broadcast VOD viewing and the encore screening. 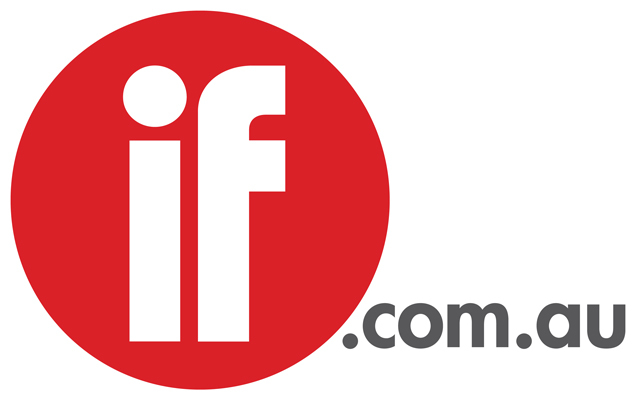 “We’re thrilled that Playing for Keeps has really found its place in the market,” said Network 10 head of drama Rick Maier, who came up with the idea of the show about AFL footballers’ wives and girlfriends and took it to Screentime. The regular cast of Madeleine West, Cece Peters, Annie Maynard, Olympia Valance, Isabella Giovinazzo and Jeremy Lindsay Taylor will return for the second season of eight episodes, with Paul Maloney and Kerrie Mainwaring as the producers. 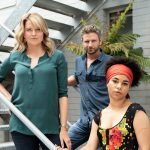 Claire Phillips, Christine Bartlett, Ian Meadows, Ainslie Clouston and Mithila Gupta scripted the series co-financed by Screen Australia and Film Victoria. Directing duties were shared by Sian Davies, Scott Major and Tori Garrett.